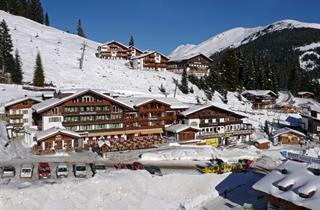 Together with Zell, Gerloss and Gerlosplatte, the village of Konigsleiten makes up a lift-linked ski area Zillertal Arena. The base stations of the ski lifts are located within a few steps from the center. 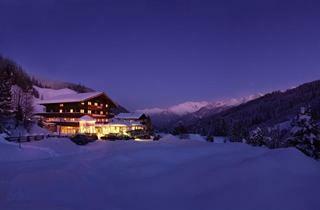 Skipasses can be bought for Arena only or for the entire Zillertal Valley. 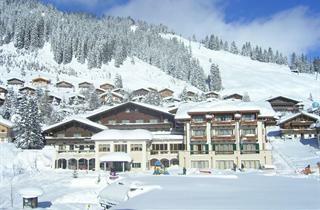 Guests will find here several recommendable apres-ski venues, though not quite as many as in the region's main resorts.